Union Square Publishing was founded to provide innovative options for talented authors to publish on a level playing field with traditional publishers. The team has a combined 80 years of experience in the publishing industry, having published more than 1,400 authors since 2008. We make publishing easier and more profitable by managing all the details and complexities of production, distribution, and sales from delivery of manuscripts to providing social networking and promotional capabilities for worldwide distribution. Our Team of experts provides quality products, innovative solutions and cost-effective services with distribution. Union Square Publishing makes sure your book reaches the broadest audience. We are the most seamless and profitable way to Publish. Union Square Publishing is part of the Algorithms for Success Ecosystem, a set of tools to construct and mature your business beyond the book. 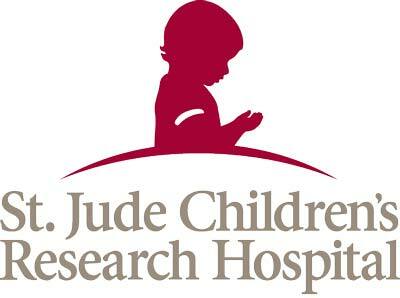 Union Square Publishing is proud to donate a percentage of all book revenue to St. Jude Children’s Research Hospital. St. Jude is leading the way the world understands, treats and defeats childhood cancer and other life-threatening diseases.